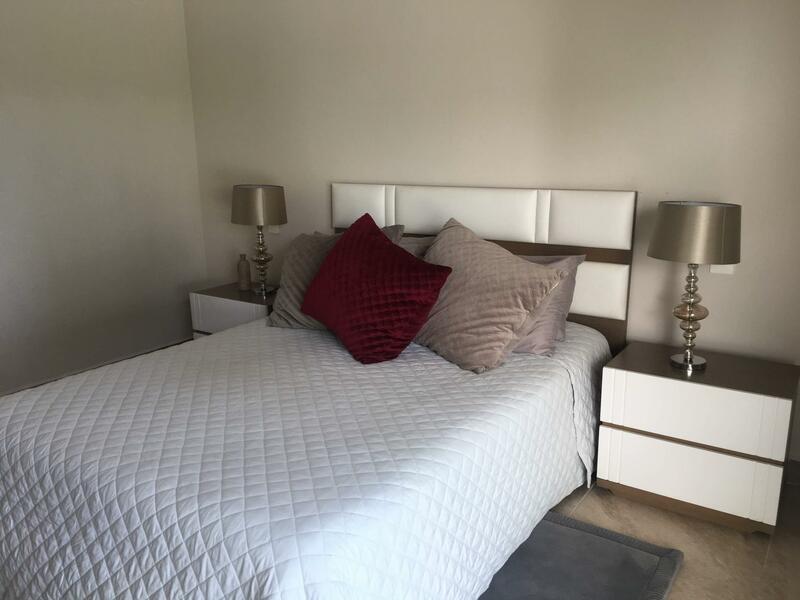 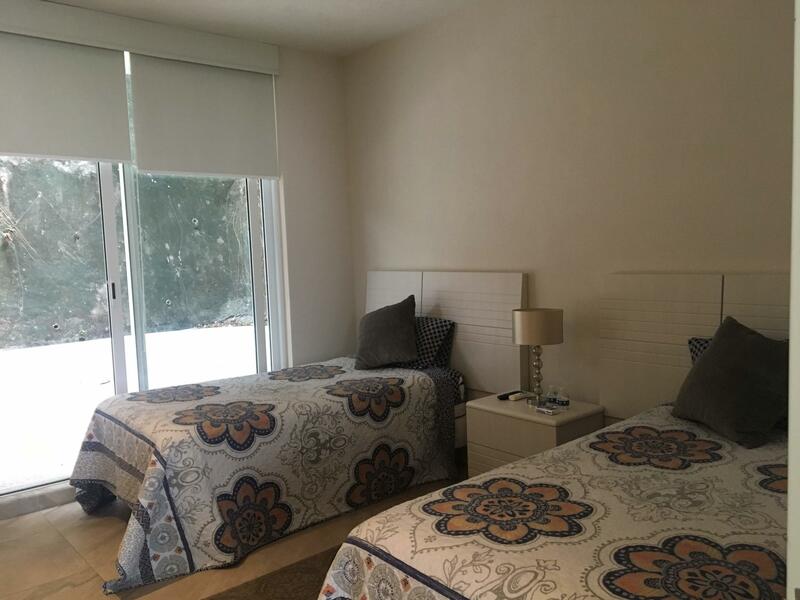 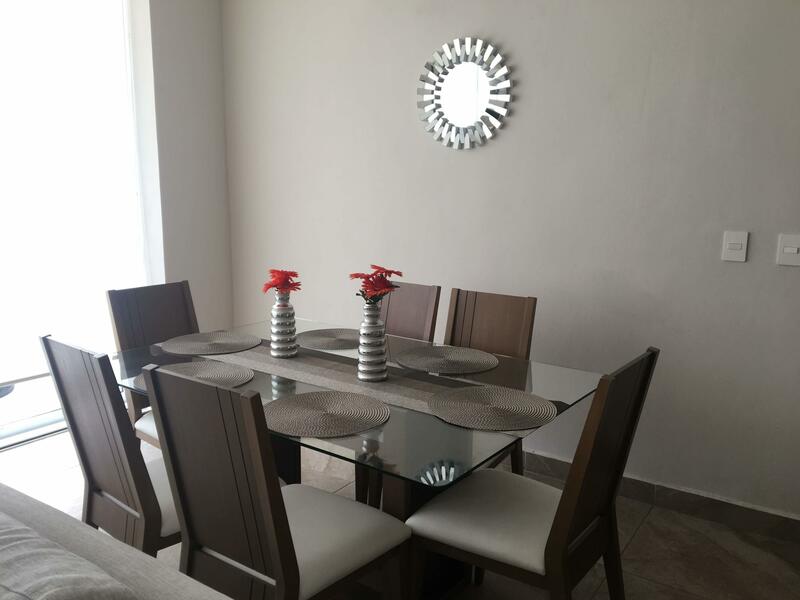 Beautiful 2 bed condo fully furnished and equipped. 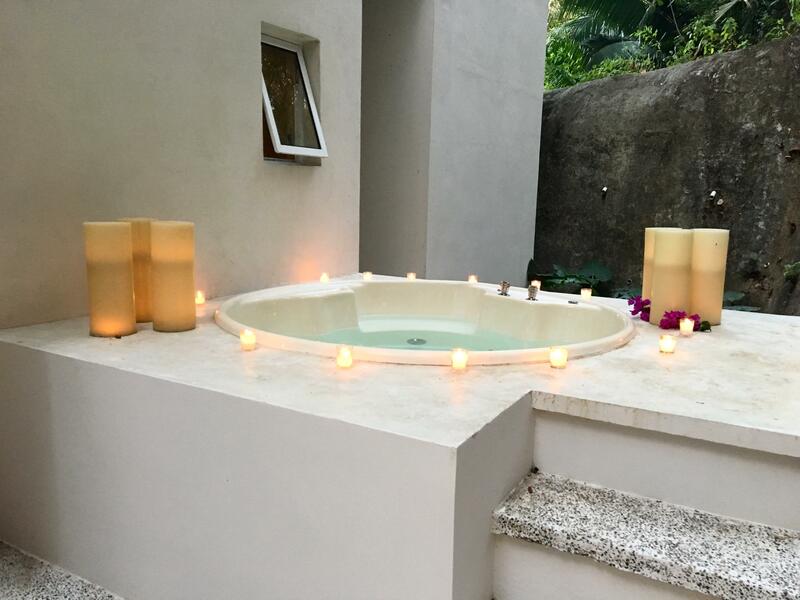 This is the only one in the building with an extra terrace in the back and a private Jacuzzi. 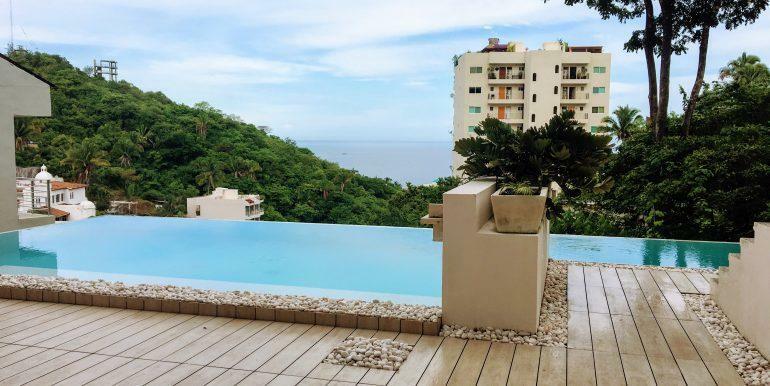 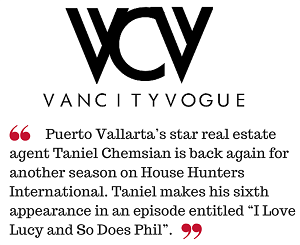 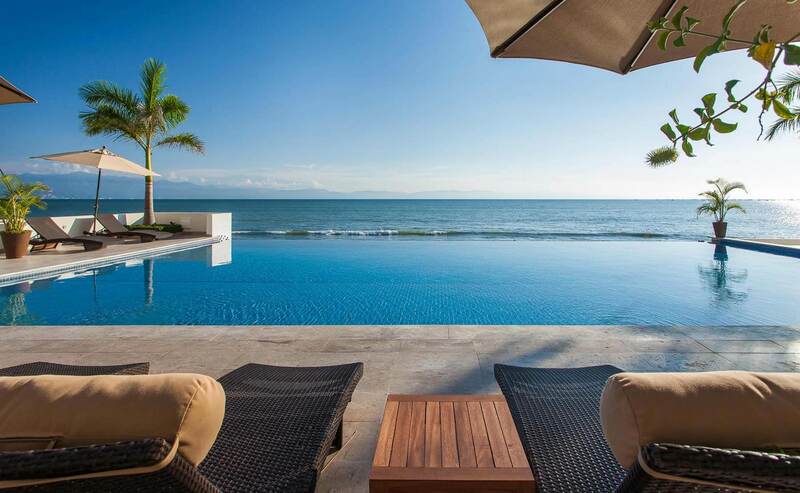 It has amazing ocean views and the Sierra Madre. 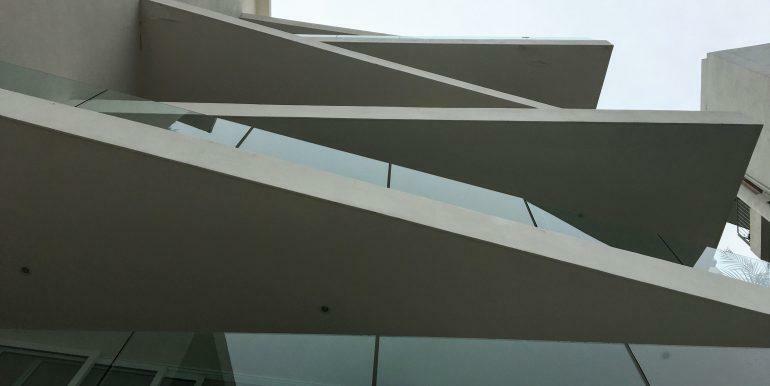 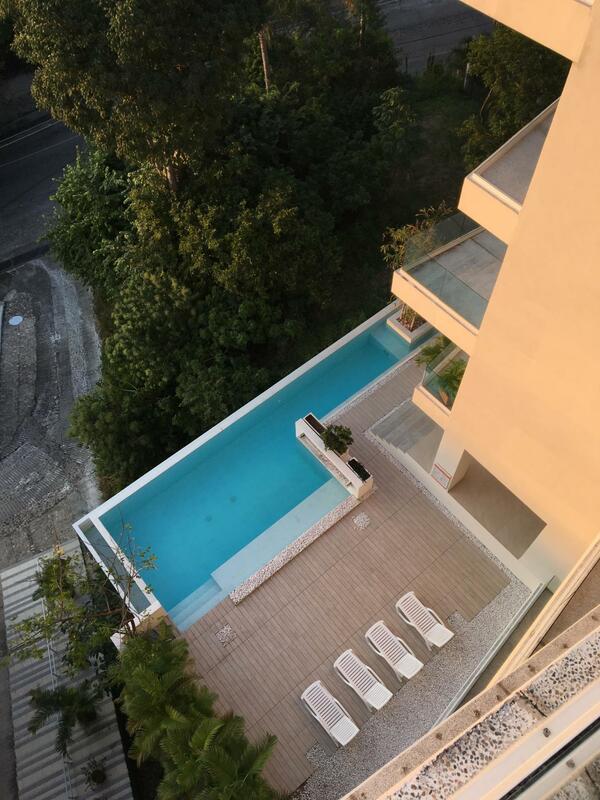 The building has spacious balconies, a common area with infinity pool, elevator and 24 hour-security. 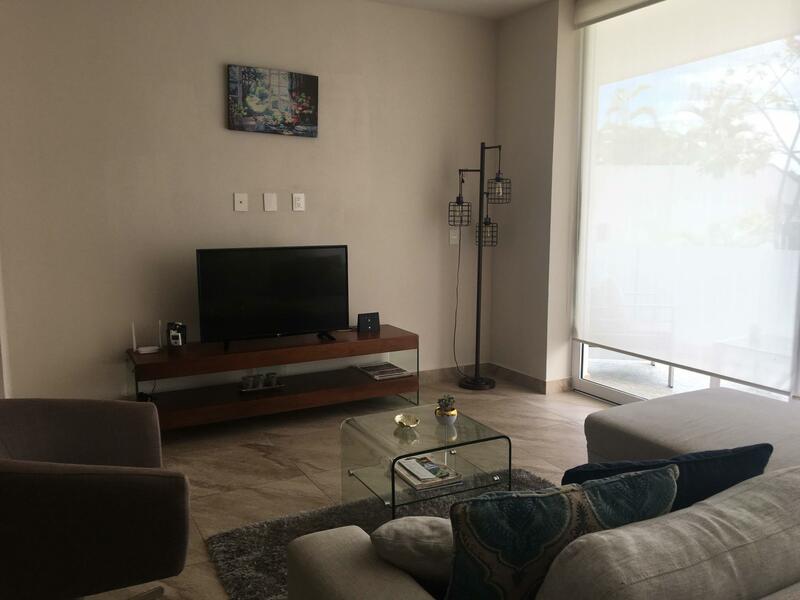 Los Papelillos is also a Pet-Friendly condominium. 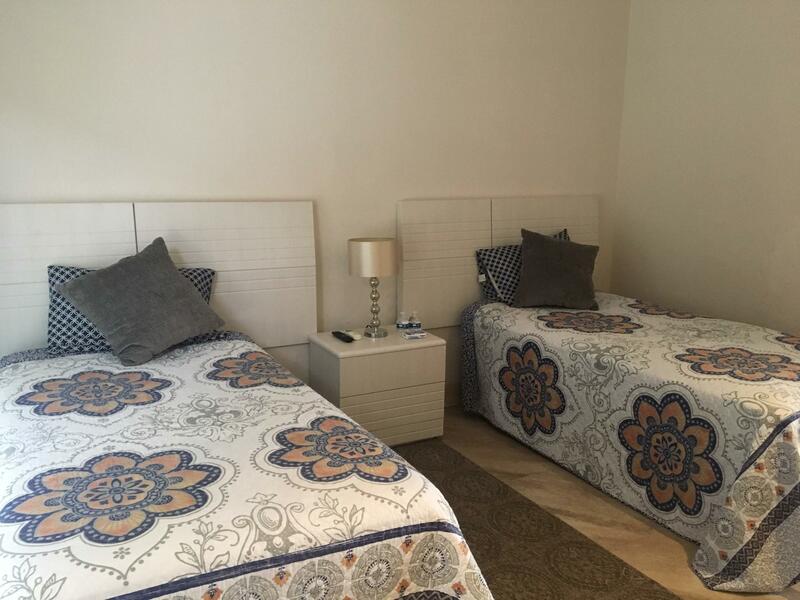 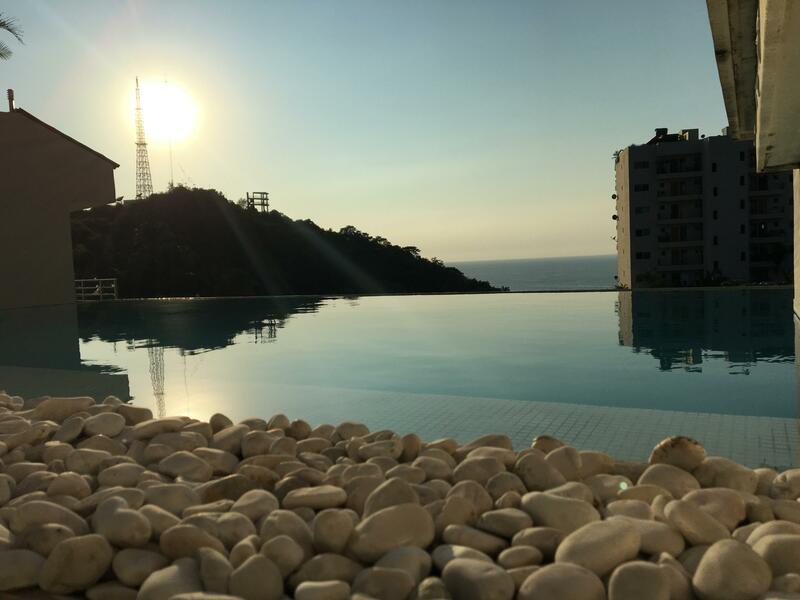 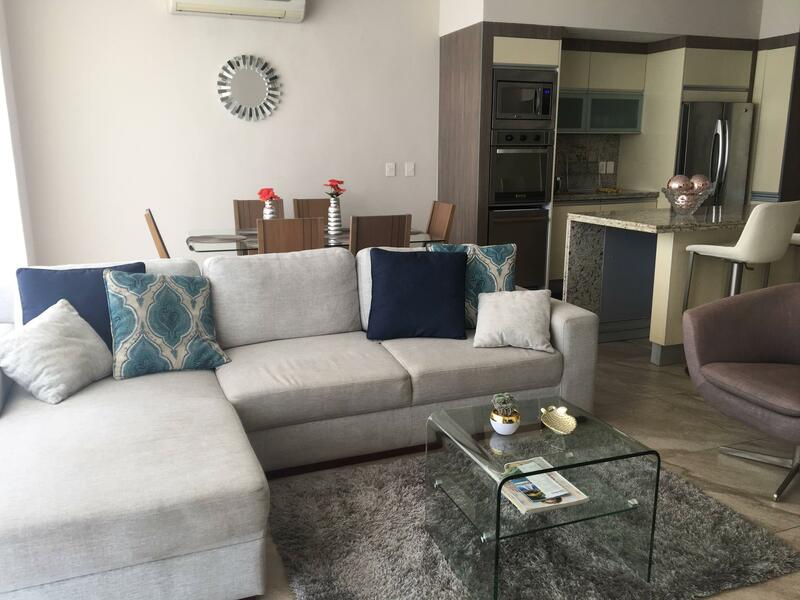 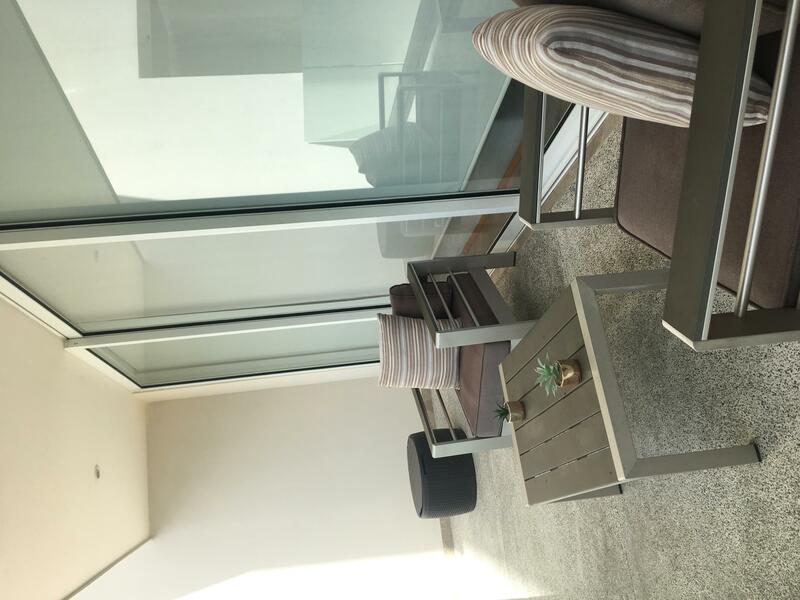 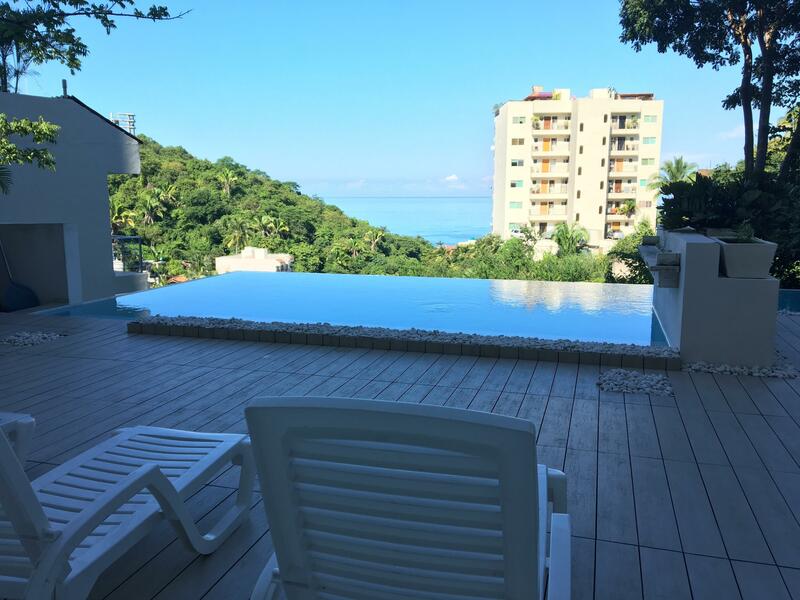 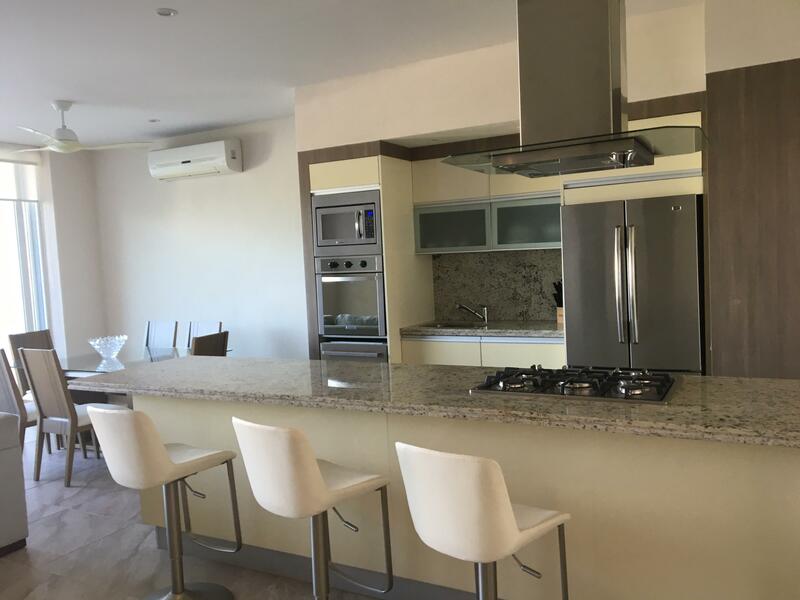 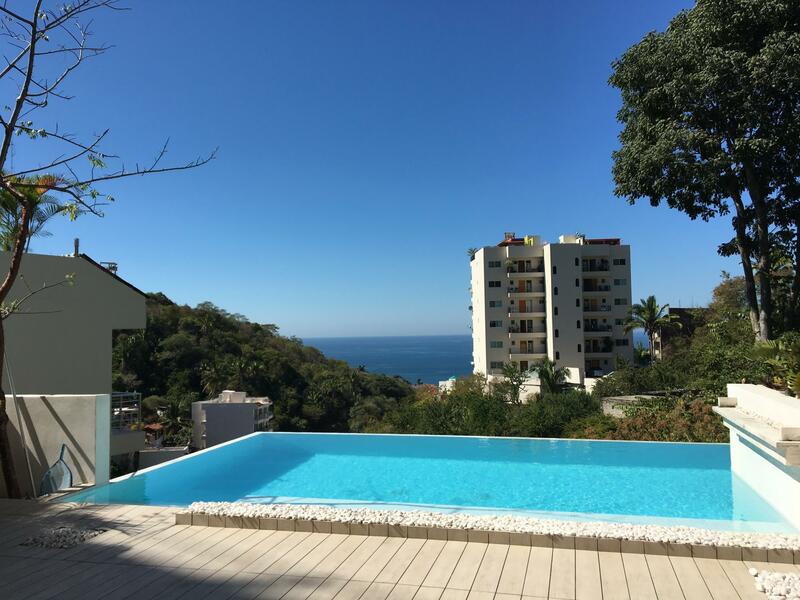 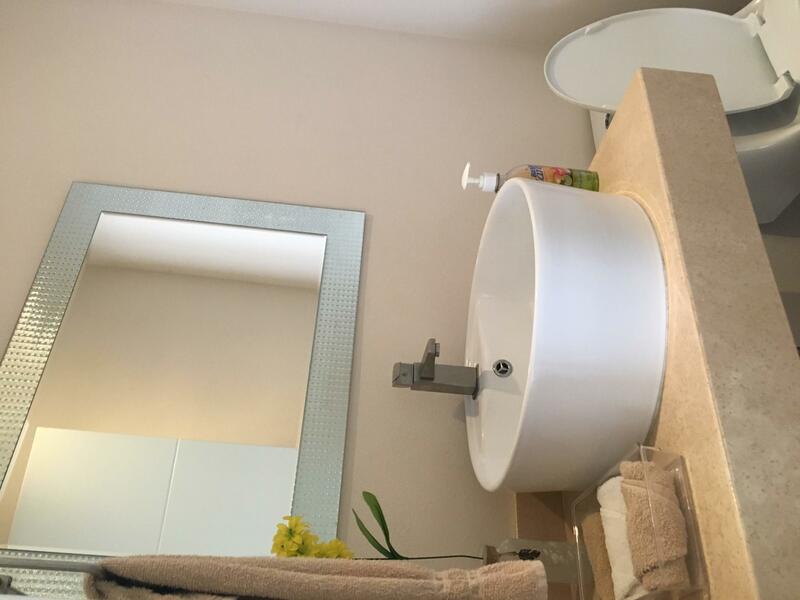 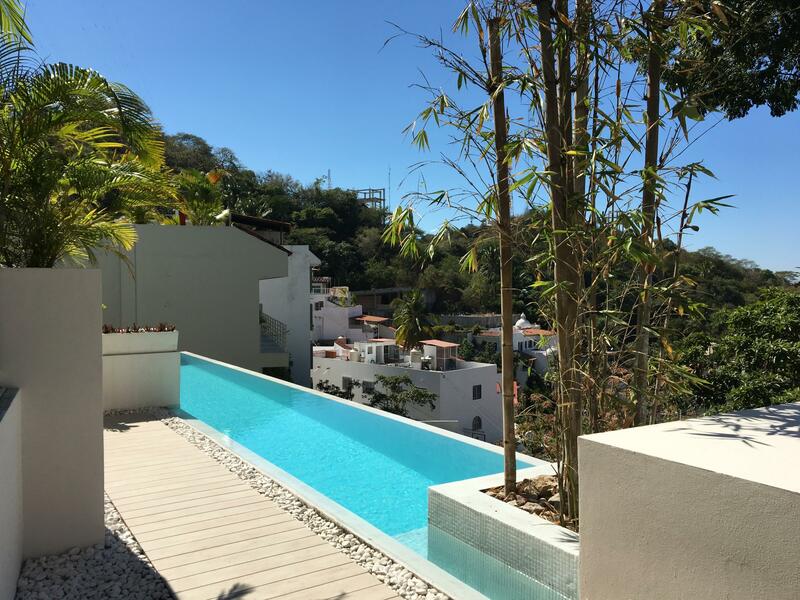 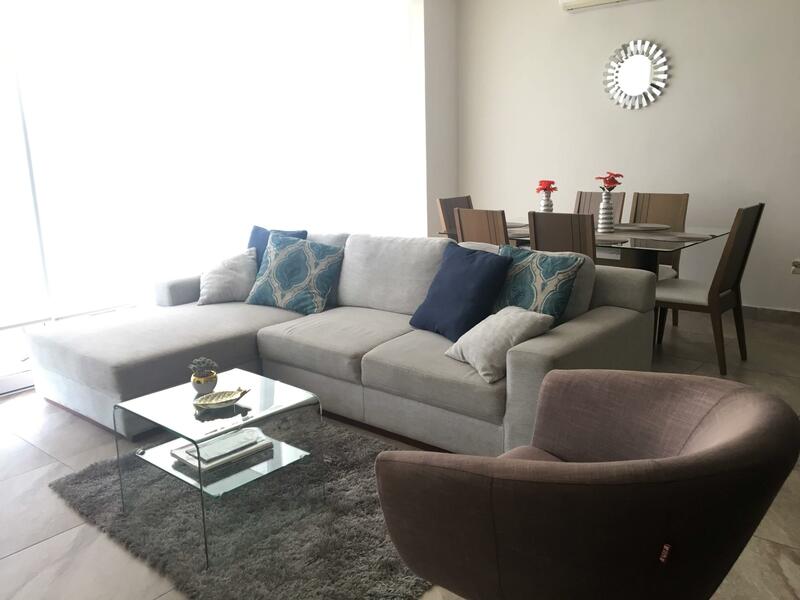 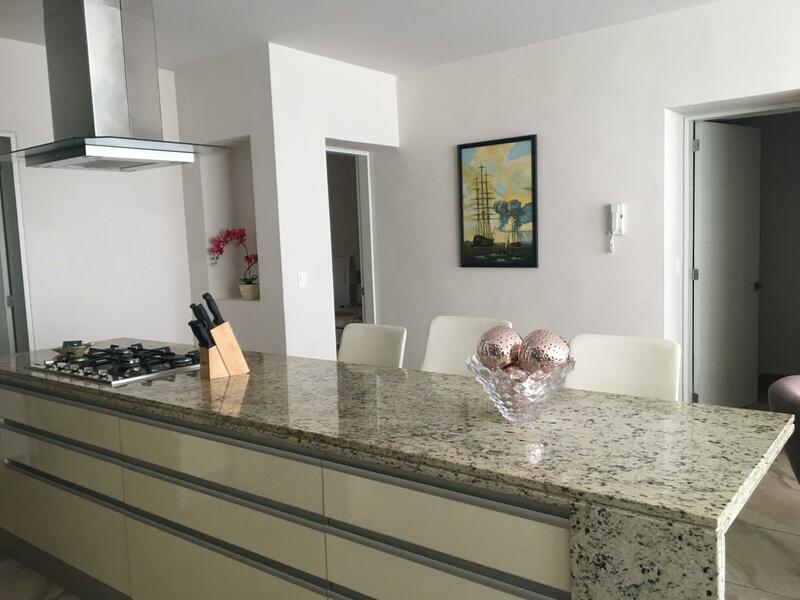 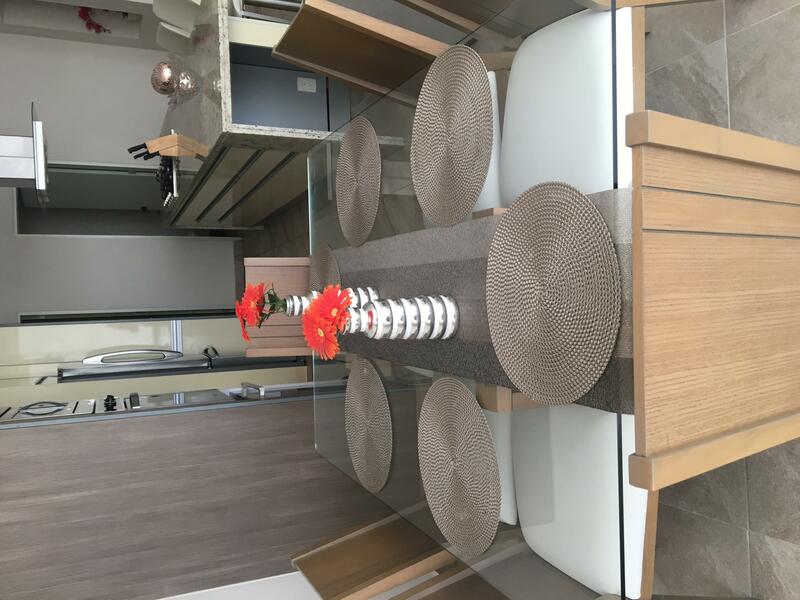 The location is the best of both worlds you can enjoy the peaceful surroundings but also be in the center of the downtown core, in the Malecon, or in the ocean only in 15 minutes walking or 5 minutes driving. 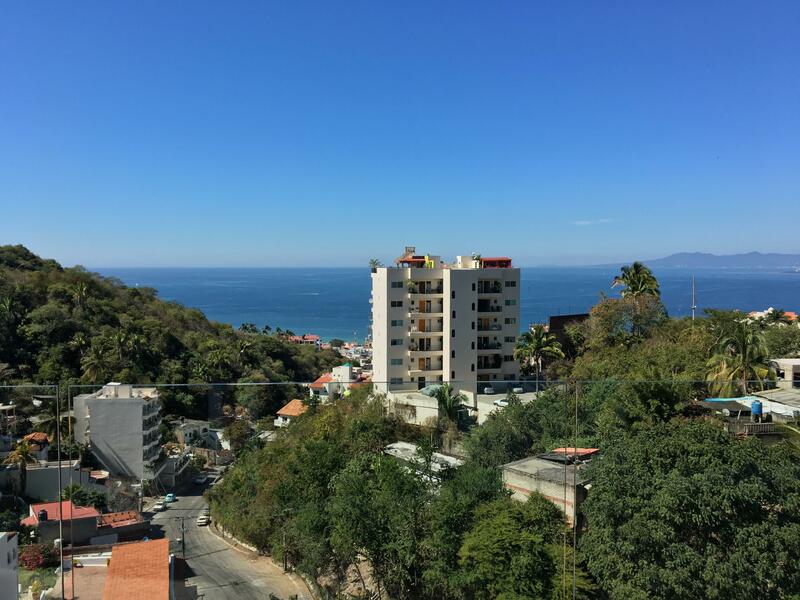 Los Papelillos is centrally located in downtown Puerto Vallarta overlooking the Sierra Madre Mountains and Bay of Banderas on Allende Street, one step from El Libramiento highway.